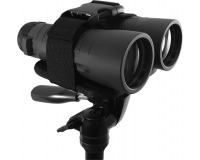 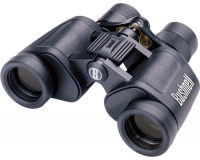 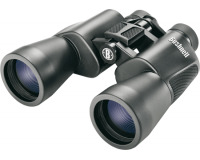 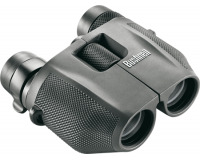 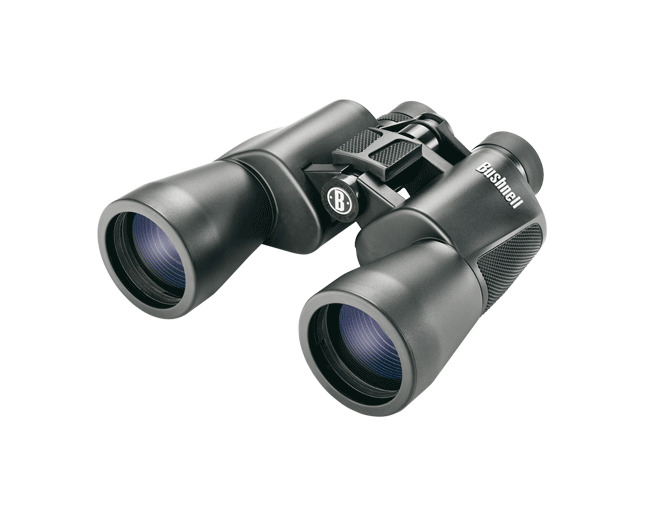 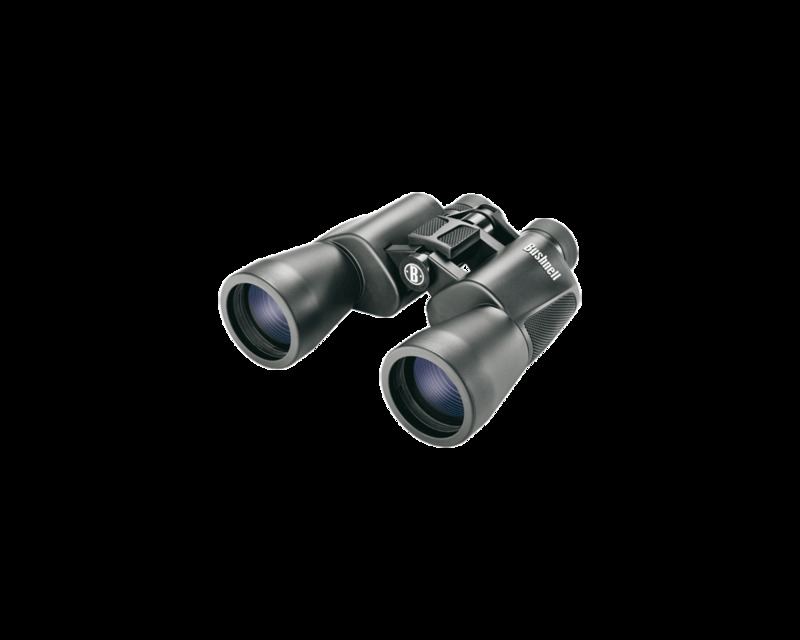 One of the most powerful in their class, the 16x magnification allows for extreme distance viewing; multi-coated. 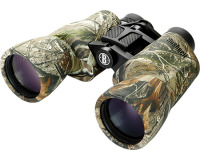 With the patented Insta-Focus system of the Bushnell PowerView 16x50 InstaFocus Wide Angle Binoculars, a quick press of the lever is all it takes to bring your subject into sharp focus. 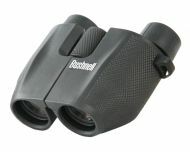 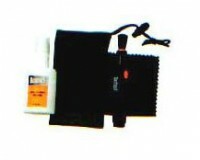 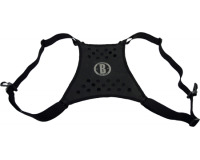 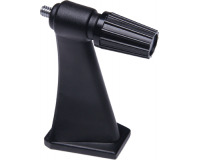 The soft rubber covering is comfortable to hold, while the 16x magnification factor is ideal for outdoor use, concerts, and sporting events.